12,13, 15,17, 19, 21, 23, 26, 29. 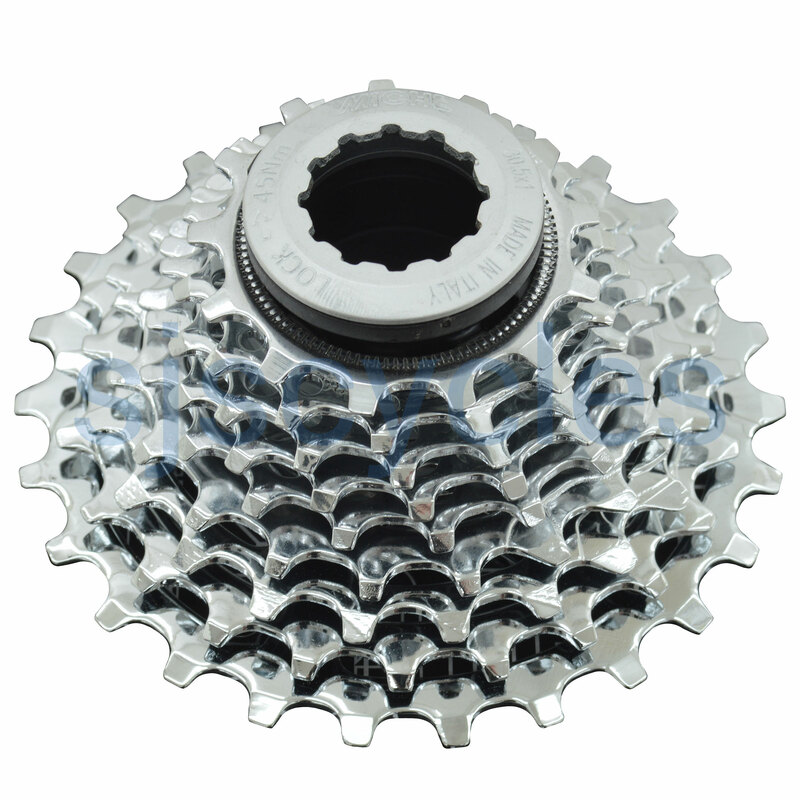 What are the cog sizes for the 13-26 cassette? Is it ok to use with a KMC chain? Thank you. Yes KMC chain should be fine.